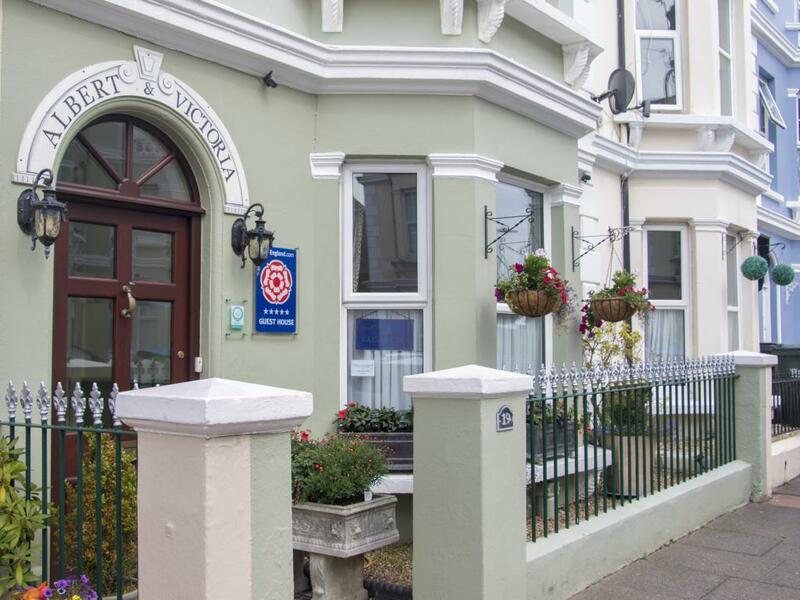 The Albert & Victoria Guest House and Bed & Breakfast offers five-star accommodation in Eastbourne, just 40 metres from the seafront. 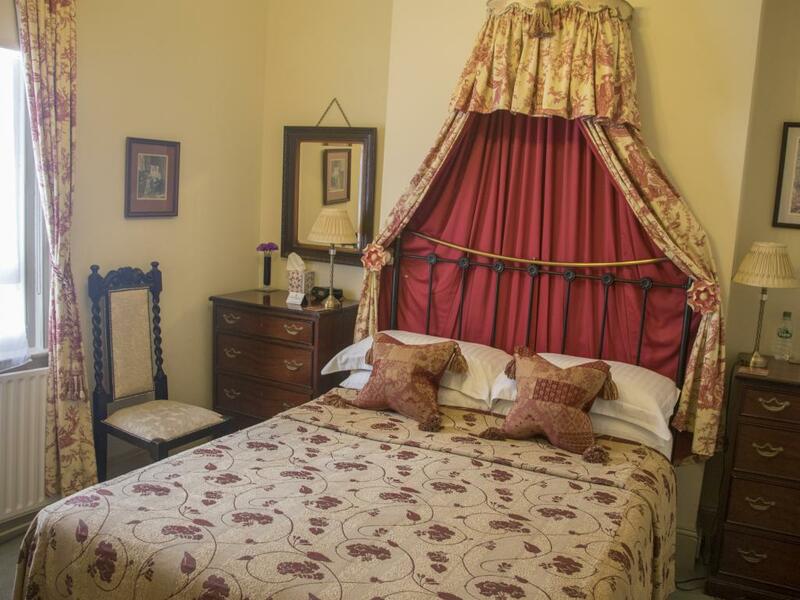 Our beautiful Victorian B&B offers bed and breakfast accommodation at its best with comfortable rooms (all with ensuite facilities) in a five-star setting and individually styled, themed rooms that include many original features. 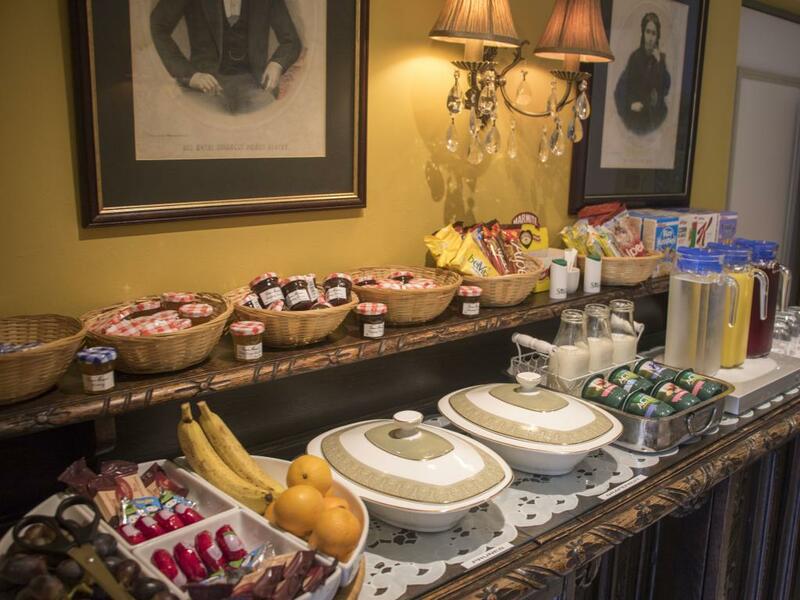 You’ll always receive a warm welcome at the Albert & Victoria Guest House and enjoy high-quality breakfasts (as rated by our guests), which are home-cooked to order and use the best, and where possible locally sourced, ingredients. 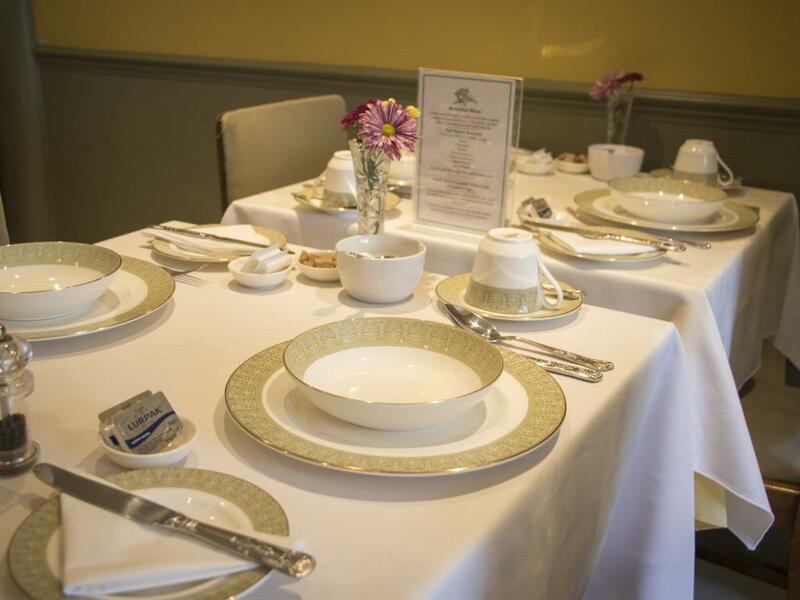 We can cater for all dietary requirements at our B&B, please contact us direct to discuss your needs. 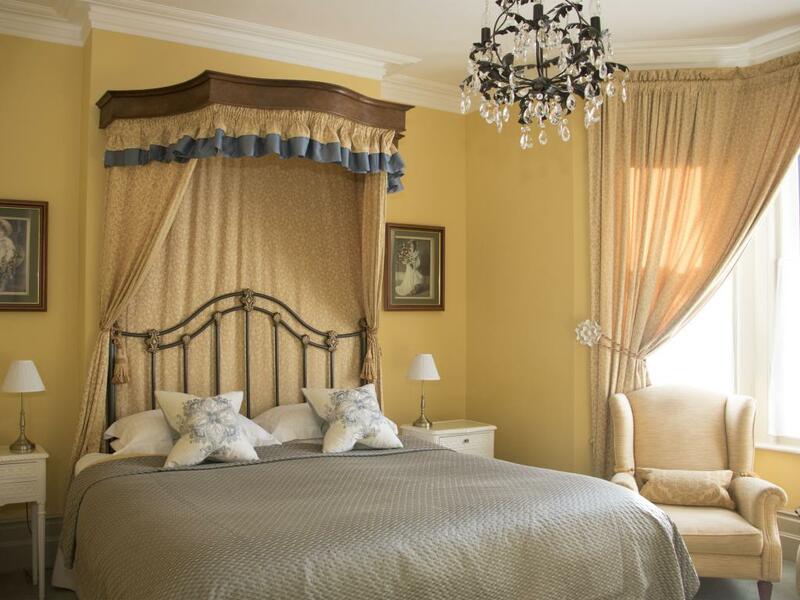 We take pride in our Guest House and providing you with the best Bed & Breakfast experience in Eastbourne. 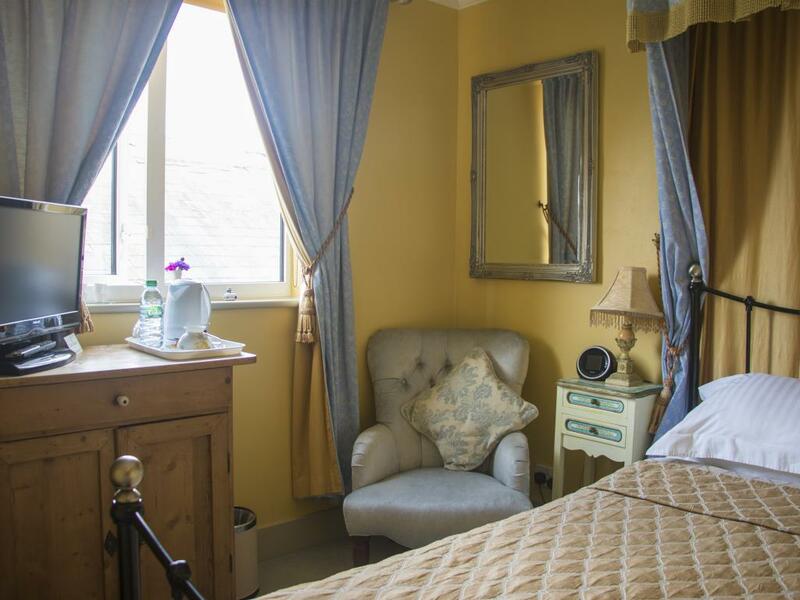 Our our clean, comfortable, well appointed rooms offer all you need for a relaxing stay. 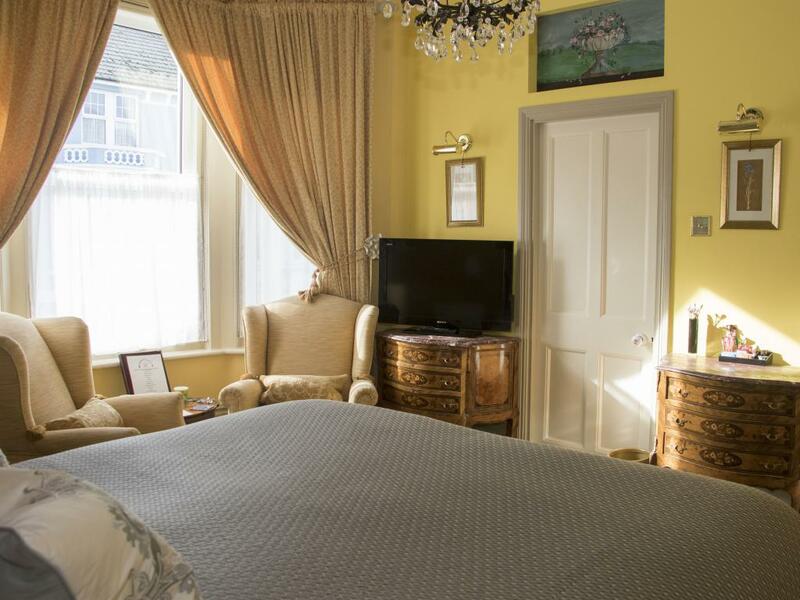 All rooms at the B&B are non-smoking and individually furnished to a very high standard to provide each guest with every comfort for their Eastbourne holiday. 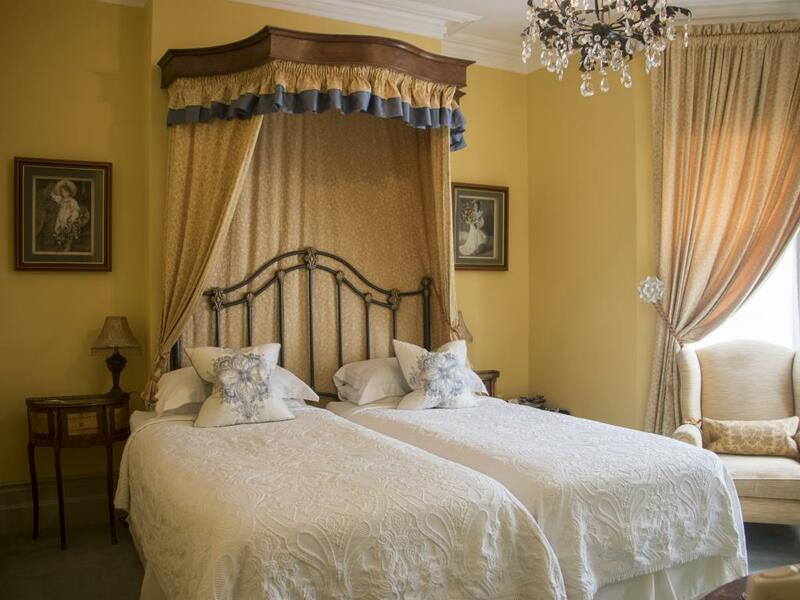 Our bed and breakfast accommodation offers clean white linen and fluffy towels and robes, and all rooms also include TVs, mini fridges, fresh water and tea and coffee making facilities, while blackout blinds on all windows aid a restful sleep. 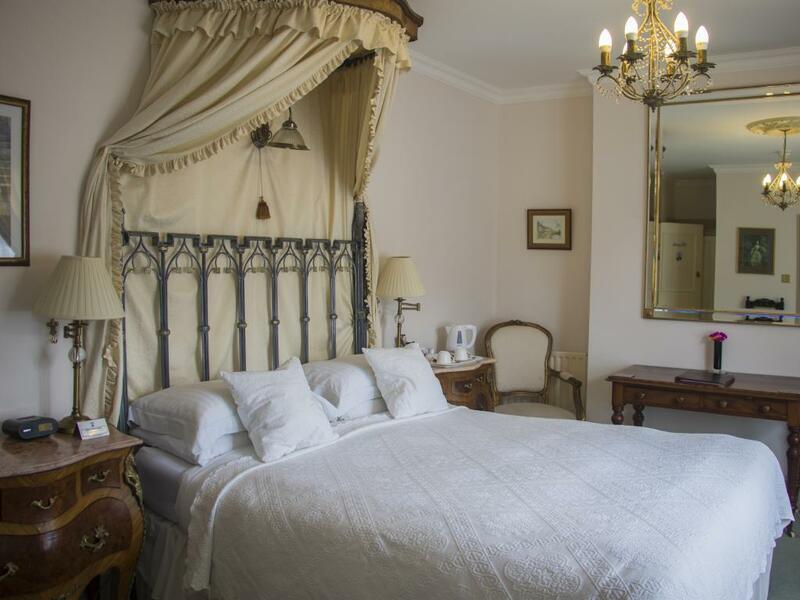 We’ve recently installed usb-friendly plugs at the Guest House and provide irons and ironing boards, heaters, fans and extra blankets to make your stay in Eastbourne the best it can be. 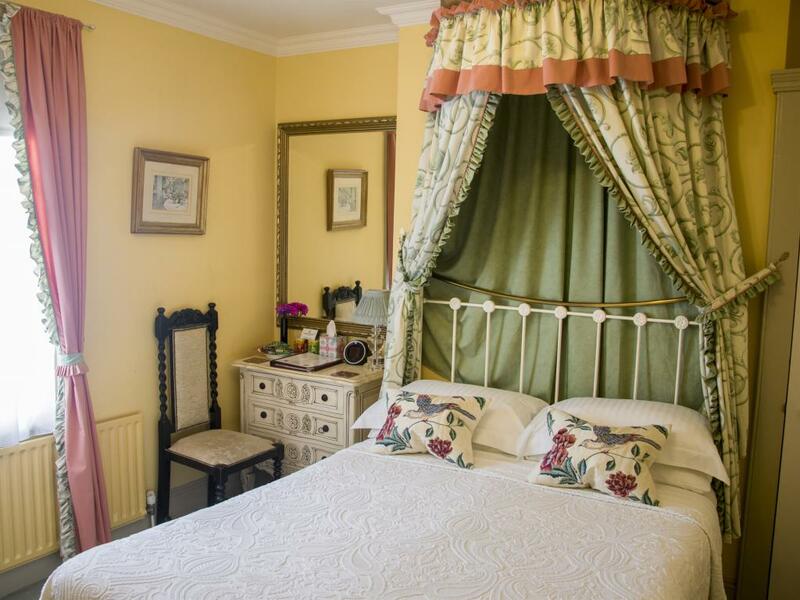 Our top-rated Guest House has a great central location - just a short walk to Eastbourne's town centre, colourful gardens, promenade and Victorian pier. 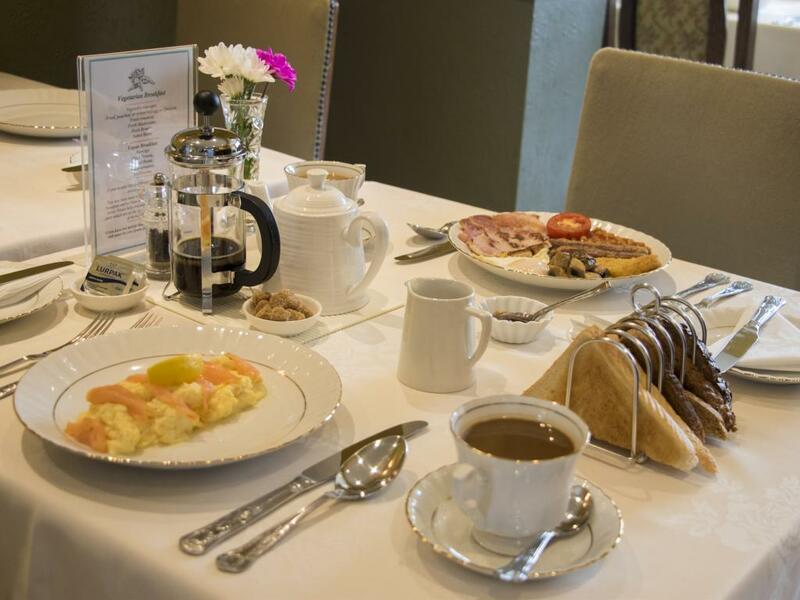 A variety of restaurants to suit all tastes, four theatres, tennis and conference centre are all within easy walking distance. 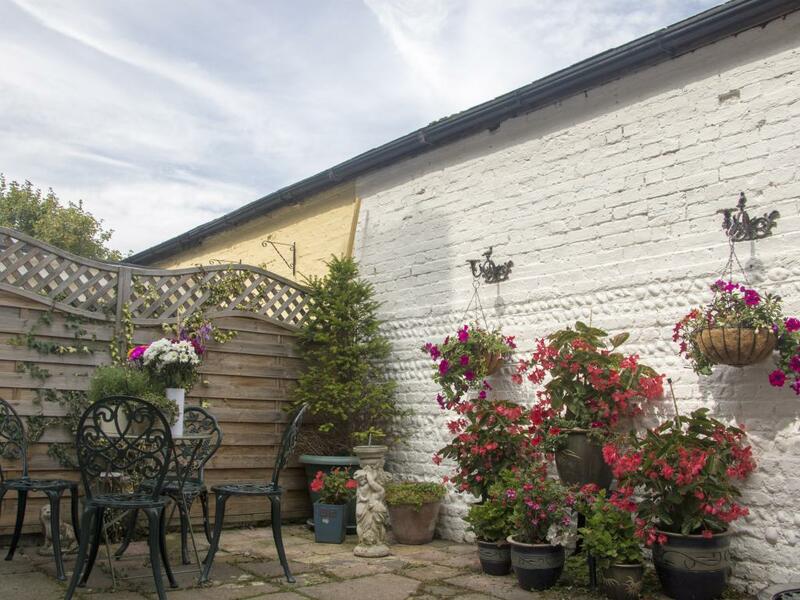 Nearby you will also find Sovereign Harbour, the Marina and several golf courses. 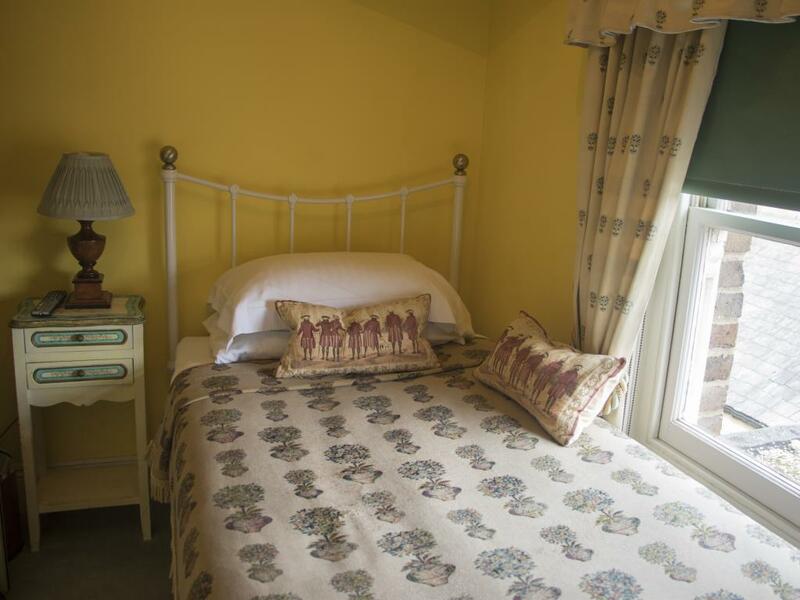 For visitors who enjoy walking and cycling, the guest house is situated close to the the South Downs affording beautiful views across Beachy Head and Seven Sisters. 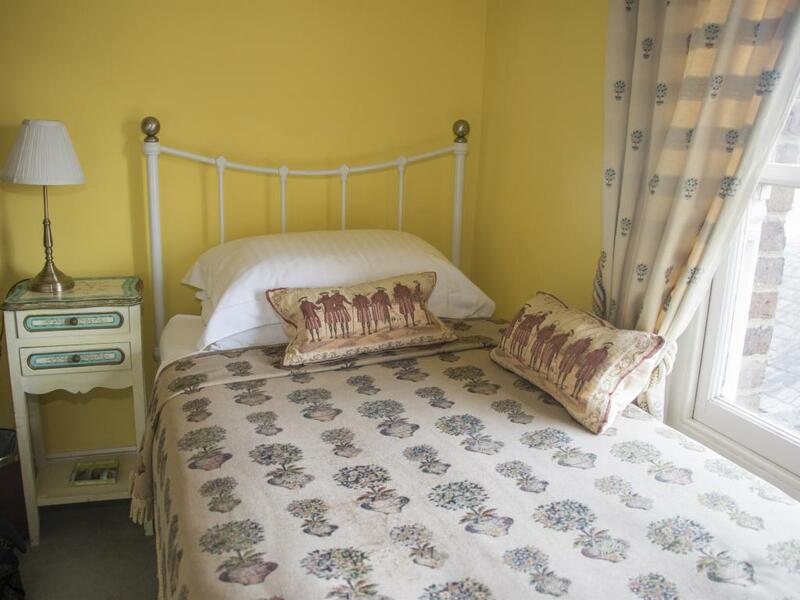 Our Bed & Breakfast is perfectly placed for those exploring the South Downs Way and offers secure cycle storage. 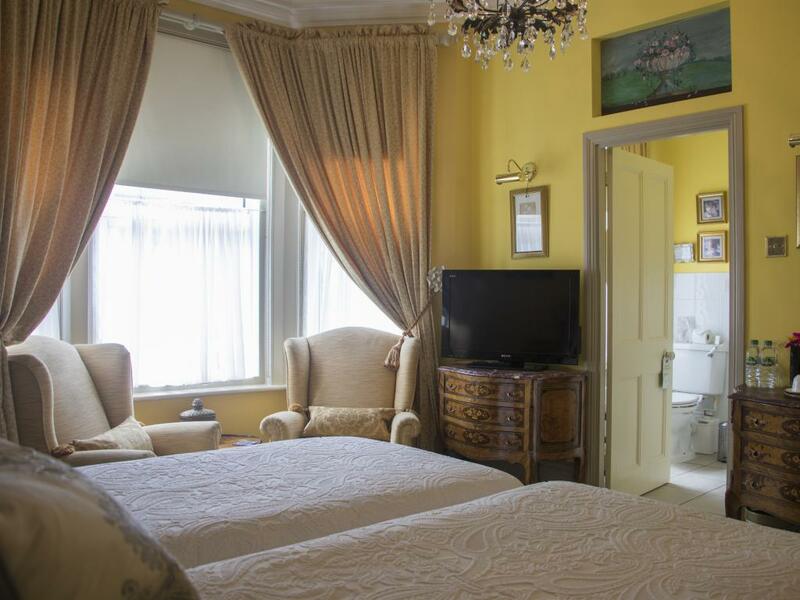 Check in at the Guest House is between 16:00 and 19:00. 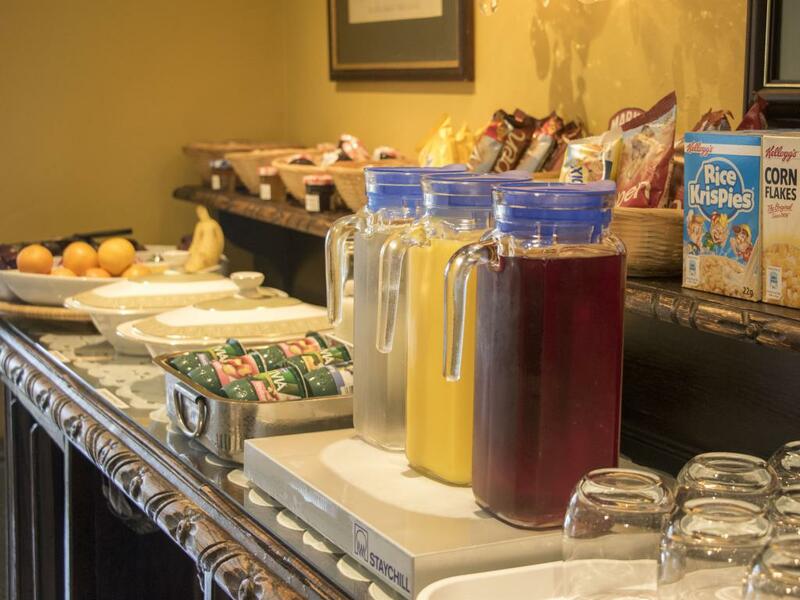 Check in times outside of these hours are welcome if you contact us in advance of your stay. 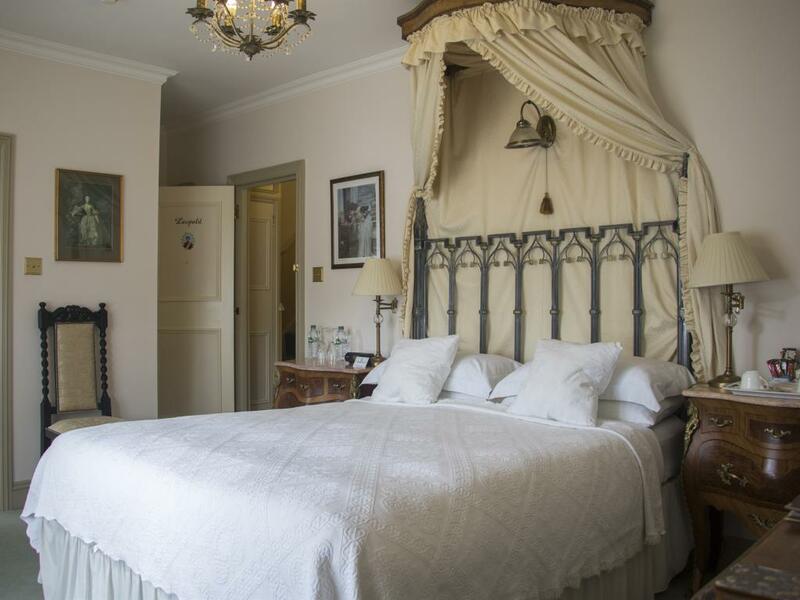 Call us direct on 01323 730948 to arrange. 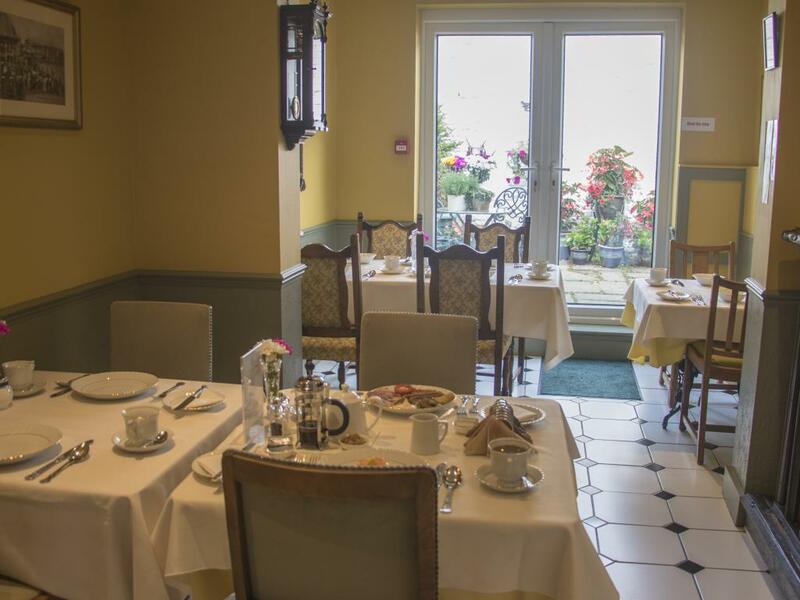 Parking is on street, and free of charge, when necessary we can provide guests with parking permits to allow them to park along the sea front for free.